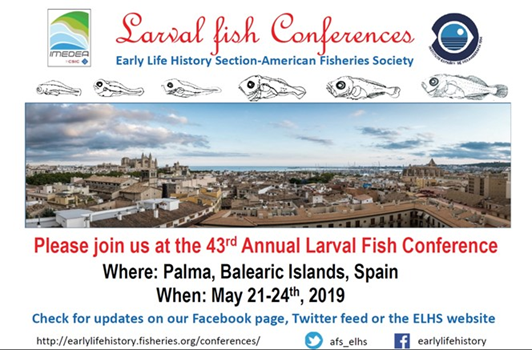 This prestigious award, presented by the AFS Early Life History Section for the best student presentation at the Larval Fish Conference, commemorates the life and work of Sally Leonard Richardson. Sally was a dedicated and accomplished scientist, who passed away unexpectedly in 1986 while on her way to the Tenth Annual Larval Fish Conference in Miami. So bereaved by her passing was one of her friends and colleagues, that this anonymous benefactor appropriated personal funds to establish a ‘best paper’ award in her memory. Subsequently, a second individual also contributed to the cause. Thus, the inaugural Sally Leonard Richardson Award was made in Miami in 1986. A committee was established in the Spring of 1988 to consider the long-term future of the Sally Richardson award. The committee recommended that the Richardson Award should become a student award, that is should not be restricted by citizenship, nor by membership in the Section or its parent society; and that the local committee of each Larval Fish Conference appoint judges, execute the competition, and conduct a raffle to generate funds which, along with other donations, would increase the Award Endowment Fund. In addition, this committee developed judging criteria for the Award. Winners have been selected annually since 1988. The status of the award was reassessed in 1997 by an ad hoc committee. In consultation with the original benefactor, the committee recommended that the Richardson Award should “remain a student award because Sally was so involved in stimulating students” (the words of the benefactor). The committee also recommended that the endowment be increased to become self-supporting, and hopefully increased in the future. In 2000 the Richardson Award Committee was changed from ad hoc status to a standing committee in recognition of the importance of the award. The Section also moved to double the endowment by twice transferring money from the general account of the ELHS to the Richardson Award Endowment Fund, so that interest alone would cover the award. At the same time the Section doubled the cash prize for the award from $150 to $300 for 2000, and again from $300 to $600 for 2001. The Sally Richardson raffle was changed from mandatory to voluntary, at the discretion of the LFC Local Organizing Committee. The Sally Richardson Award Committee now administers the competition, appointing judges and selecting the winner, while the Local Committee schedules the student papers. Currently, the award is accompanied by a handsome plaque, a $600 check, and, at the request of the originating benefactor, a reprint of Sally’s obituary report published in Copeia. 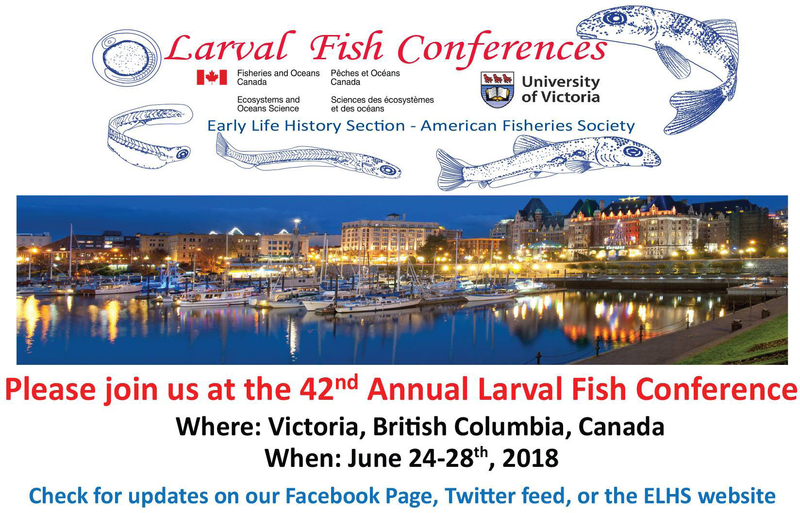 Students are strongly encouraged to review the judging criteria and present their work at the Larval Fish Conference to compete for this prestigious award. Inquiries about the Sally Richardson Award or contributions to the Award Endowment fund should be directed to Myron Peck, Chair of the Sally Richardson Award Committee.